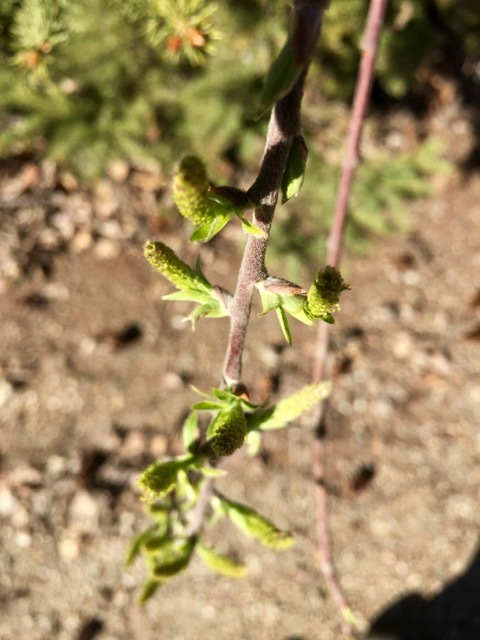 Green-up is always so cool, you can literally see the change in color from the morning to the evening. In 2013 this didn't happen until May 26th for instance. Here is a video from a few years back I found on youtube to show you how fast this happens. 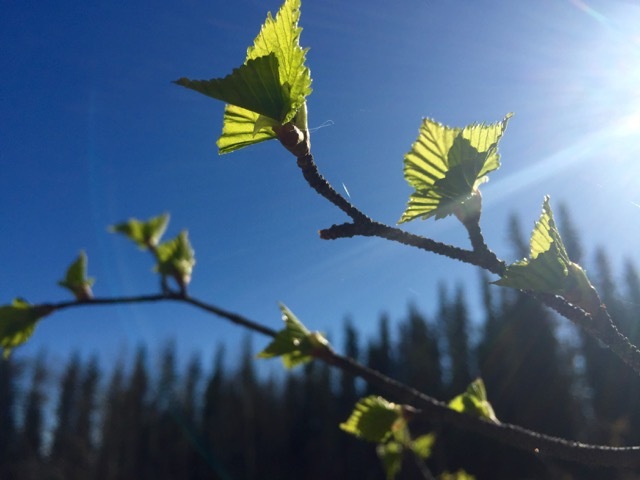 Posted on April 27, 2016 by Ann Rumbleinthearctic and filed under Alaska, Cabin Life, Nature and tagged Leaf leaf-out green-up mosquitos vår USA löv utlandssvensk utlandsboende Maj Summer Alaska Budburst 2016 Spring Nature Cabin Cabin Life_.